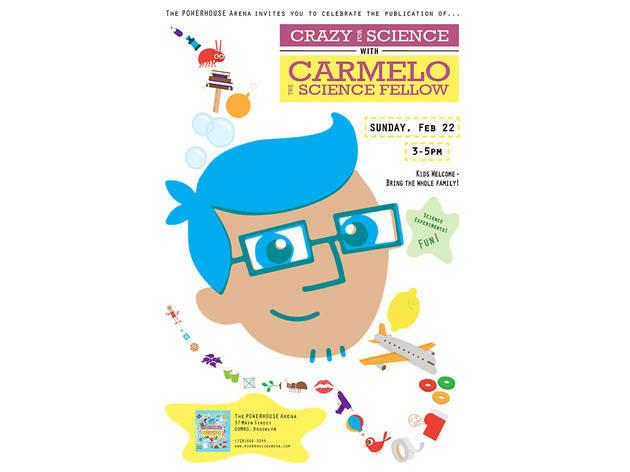 Every kid's favorite science teacher, Carmelo Piazza, stops by powerHouse Arena to share his brand-new book "Crazy for Science." 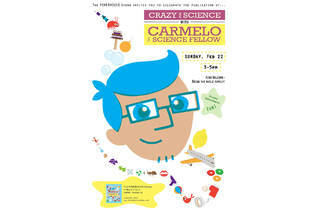 Kids (and adults) will get a peek at the book's step-by-step experiments using household items, plus learn how the demos tie into real life phenomena like earthquakes. RSVP recommended at rsvp@powerhousearena.com. Ages 5 and up.